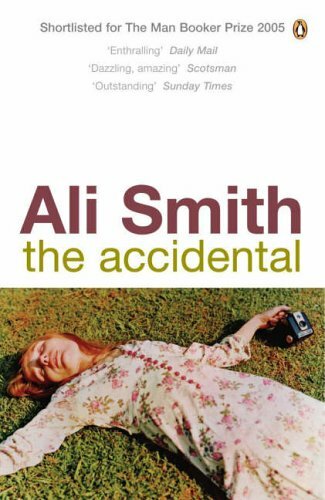 ALI SMITH has made the shortlist for Britain’s oldest literary accolade, the 2005 James Tait Black Memorial Prize for Fiction. 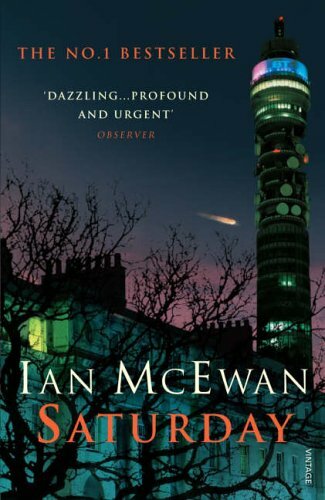 Of course, Smith’s Booker-shortlisted tale of a family on a summer holiday that is interrupted by the arrival of a mysterious guest was shortlisted for the Orange Prize a week ago and has already won the 2006 Whitbread Novel Prize. 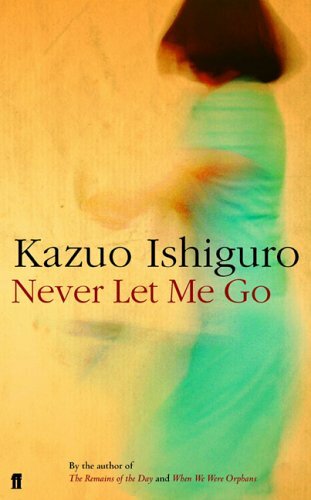 The James Tait Black Memorial Prize is renowned for its high literary standards, and Smith is up against a strong field, which includes Ian McEwan’s Saturday, and Kazuo Ishiguro’s Never Let Me Go. 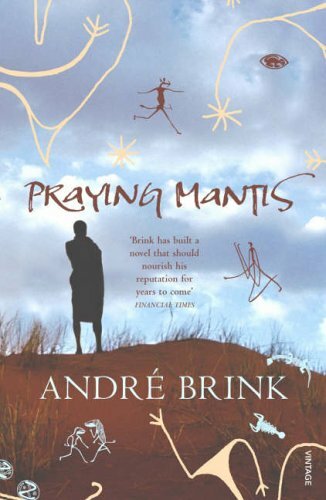 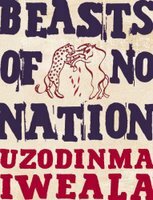 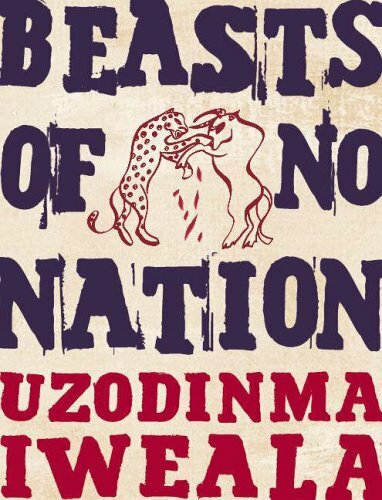 Also on the shortlist are Joyce Carol Oates for Mother, Missing, Andre Brink for Praying Mantis, and Beasts of No Nation by Uzodinma Iweala. 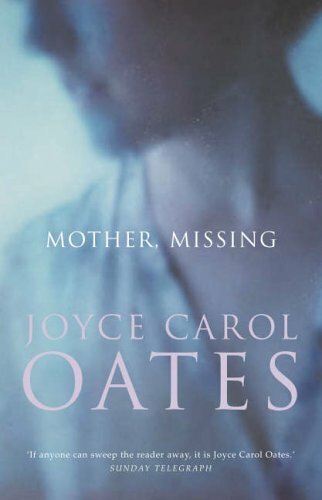 Established in 1919, the James Tait Black Memorial Prize is one of the most venerable on the awards roster and its past winners include some of the 20th century’s greatest writers, from D.H. Lawrence and E.M. Forster to Evelyn Waugh and Iris Murdoch.